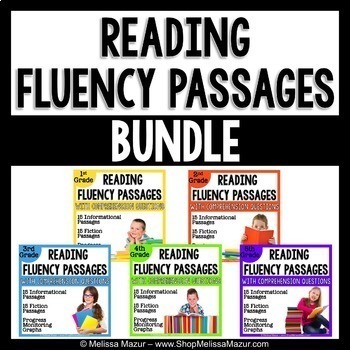 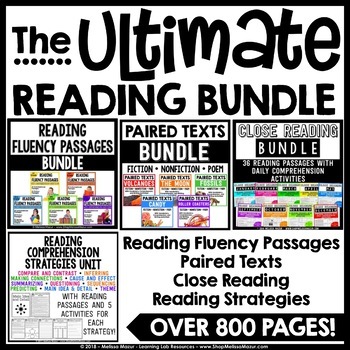 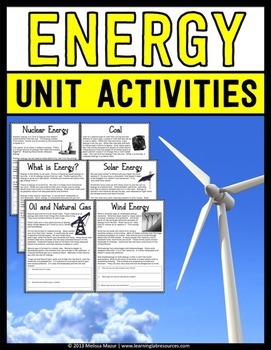 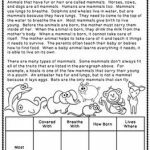 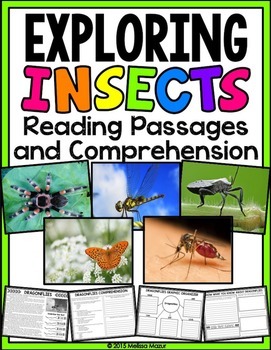 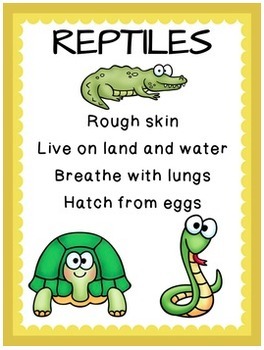 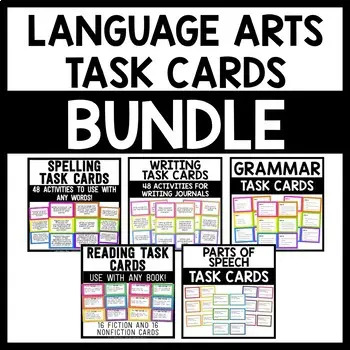 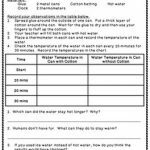 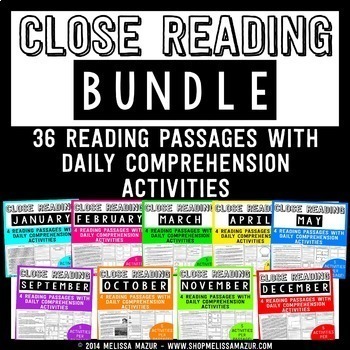 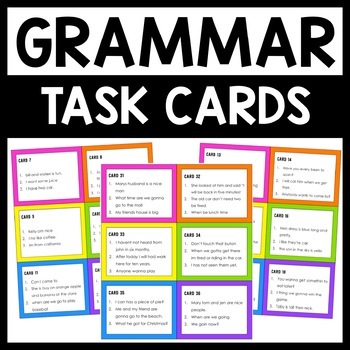 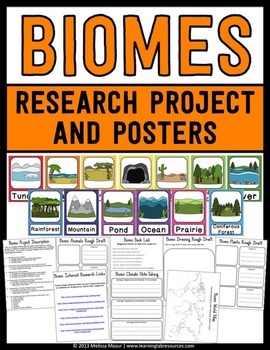 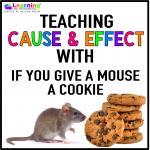 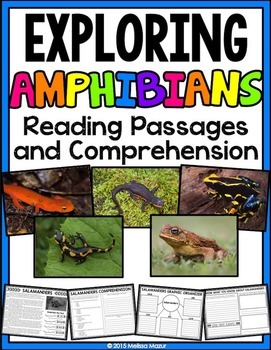 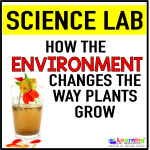 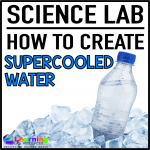 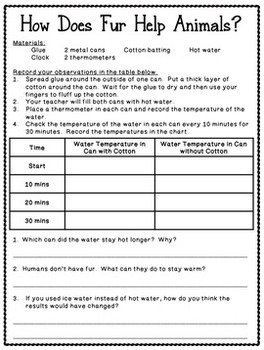 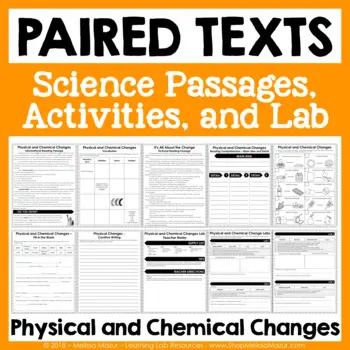 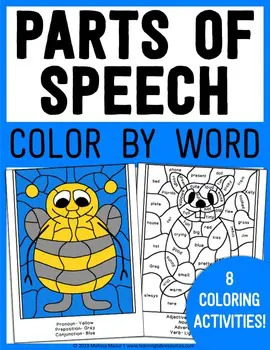 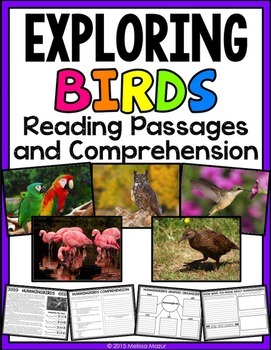 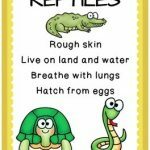 Home / Science / Animals Science Unit – Reading Passages, Activities, and Posters! 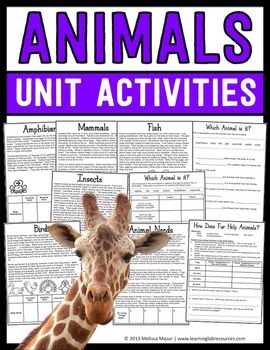 Animals Unit – This set contains 11 reading passages/activity sheets and 6 posters that will help enhance your unit on animal classifications. 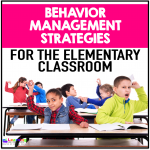 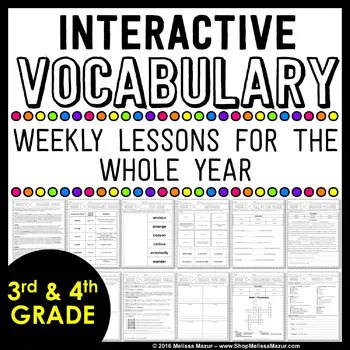 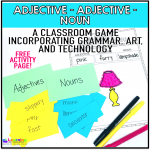 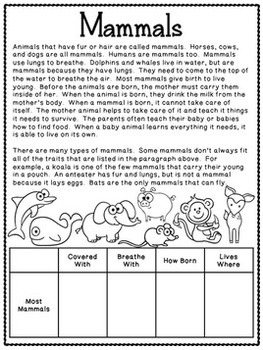 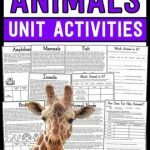 For reading passages, graphic organizers, and comprehension activities on specific animals, check out my EXPLORING ANIMALS units!